In April, at Mexico’s major tourism trade fair, the Tianguis Turistico, in Guadalajara, authorities announced the go-ahead for Costa Canuva, a $1.8 billion tourism project in the state of Nayarit. The project is a joint venture between the federal tourism development agency, Fonatur, and Portuguese construction firm Mota Engil. Costa Canuva is in the municipality of Compostela, and is situated about 65 km (40 mi) north of Puerto Vallarta international airport and will be under three hours driving time from Guadalajara once the new Guadalajara-Puerto Vallarta road is completed. The 255 hectares (630 acres) of beach, estuary and mountains involved in Costa Canuva has 7 kilometers (4.3 mi) of beachfront, and was designated by Fonatur several years ago as the site for a purpose-built resort. The original version of the project, which never got off the ground, was known as Costa Capomo. 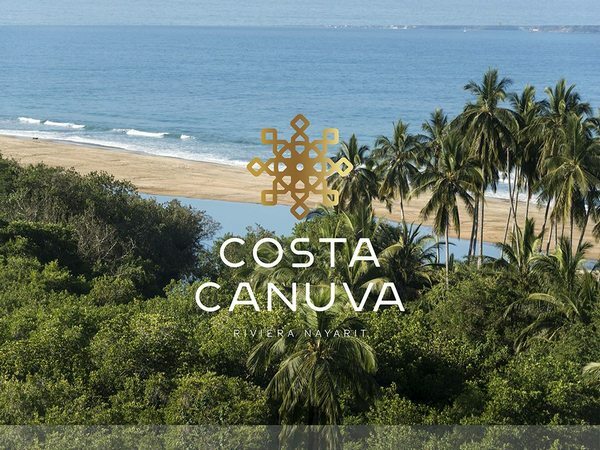 The revamped project, Costa Canuva, will add five hotels and more than 2,500 homes to this stretch of coast known as Riviera Nayarit. The first phase, expected to take three years and create more than 2,000 direct jobs, includes a luxury Fairmont Hotel, residential areas, and a golf course designed jointly by golf supertars Greg Norman and Lorena Ochoa. The master plan for the project includes a beachfront village with 2,500 residential units, more than 20 kilometers of cycling tracks designed by the International Mountain Bicycling Association and an adventure park featuring canopy rides and ziplines. The centerpiece Fairmont hotel will have 250 guestrooms and suites, more than 22,000 square feet of meeting and event space, six restaurants and bars, an expansive outdoor swimming pool and a massive spa, as well as a center for children and young adults. Can Mexico’s Environmental Agency protect Mexico’s coastline?